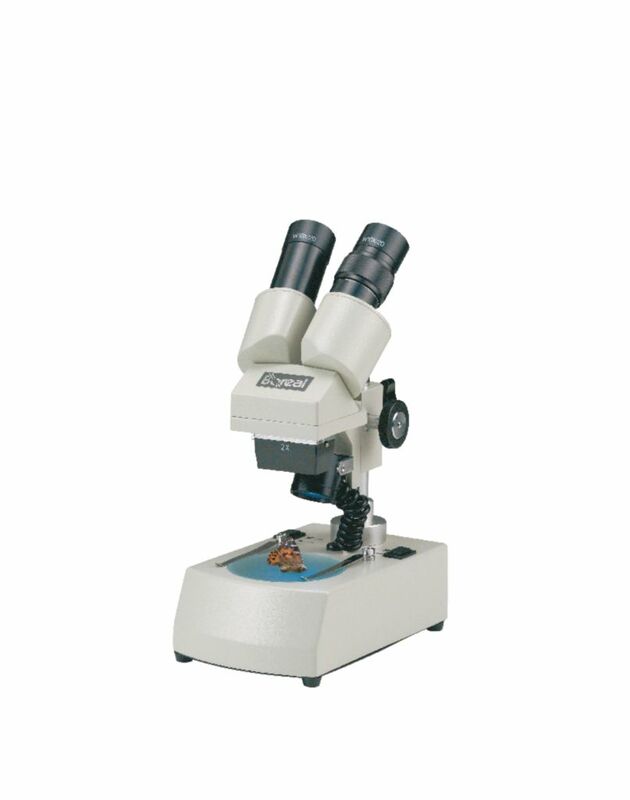 These stereomicroscopes have all the quality features and versatility of larger stereo microscopes in a compact size. Features include 45° inclined viewing heads, post mounts that adjust the head up or down to accommodate larger objects on stage, and an easy-adjust collar for precise control of focus tension. 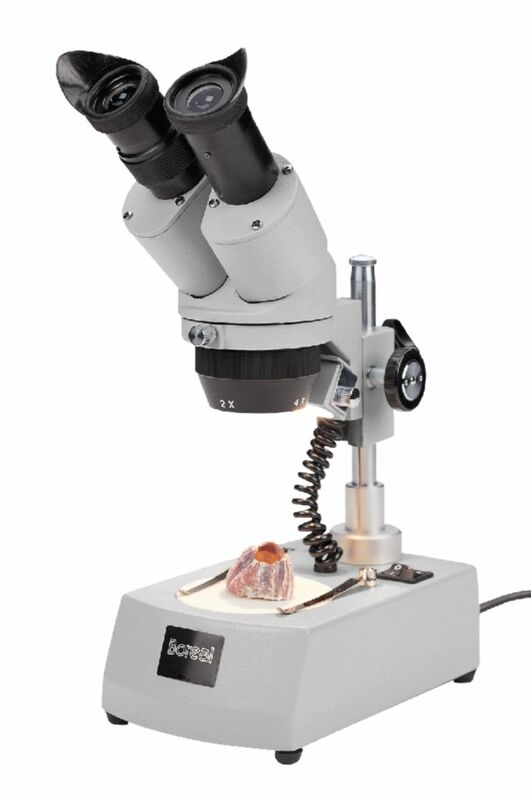 Rugged, die-cast metal construction and a reagent resistant finish make these stereomicroscopes durable. 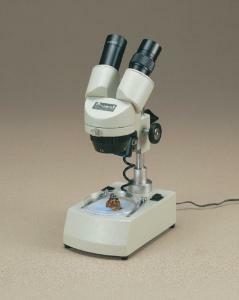 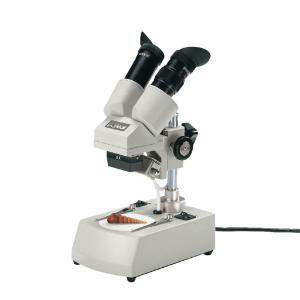 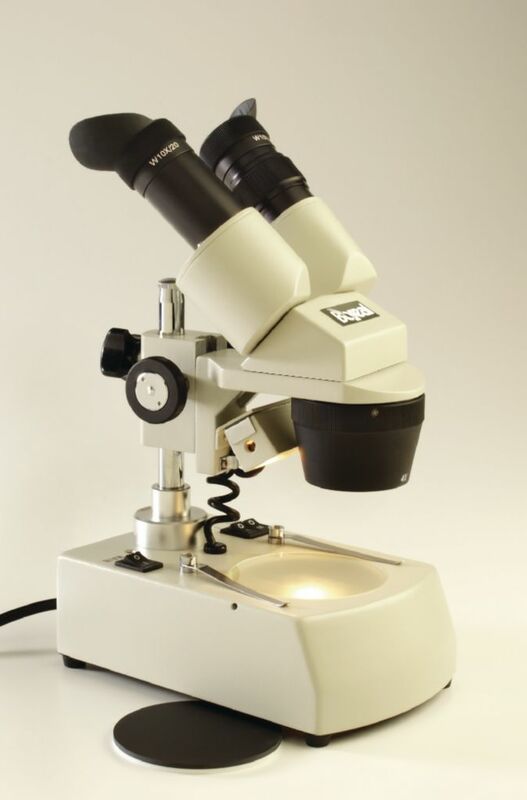 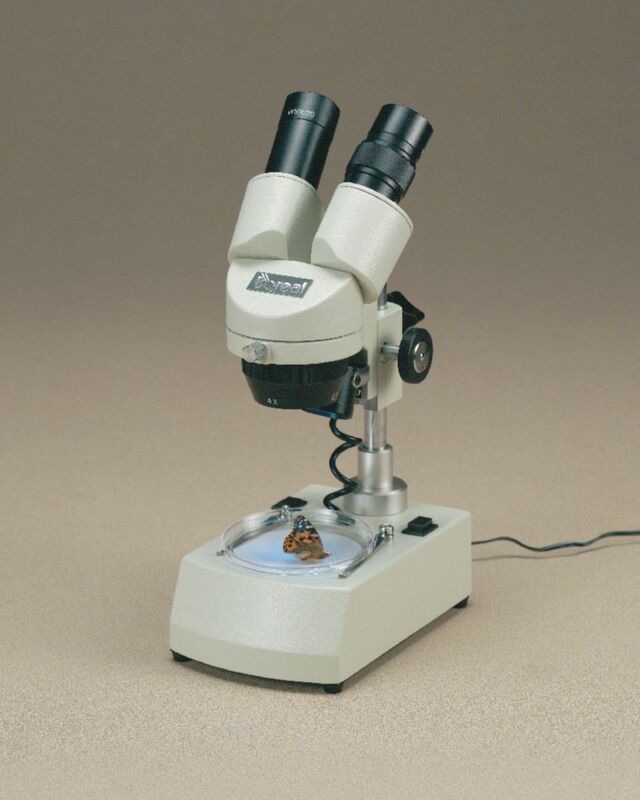 Ordering information: This microscope includes removable soft eyecups and vinyl dust cover.